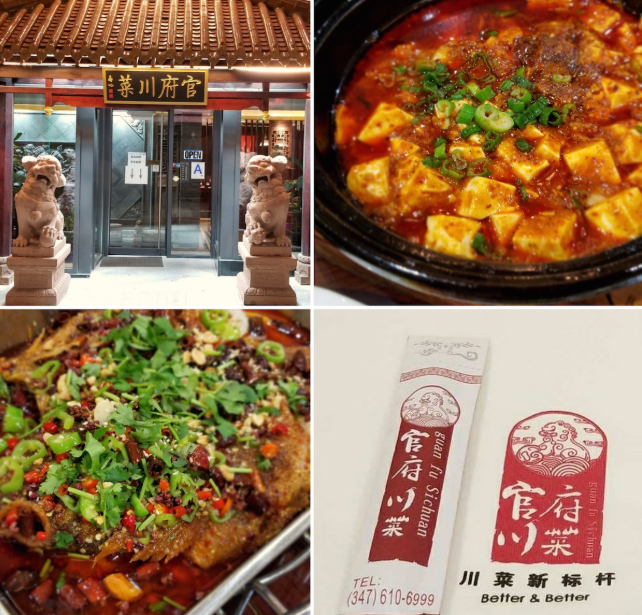 "Guanfu Sichuan cuisine" originates from a group of well off families in ancient Sichuan Province. These families occupy government positions, counselors and well known in their community. The bureaucrat's family's life is more luxurious, which allowed them to eat foods that are more diverse, more nutritious, and healthier. The culinary technique to cook Guanfu Szechuan cuisine is very particular, and time-consuming. 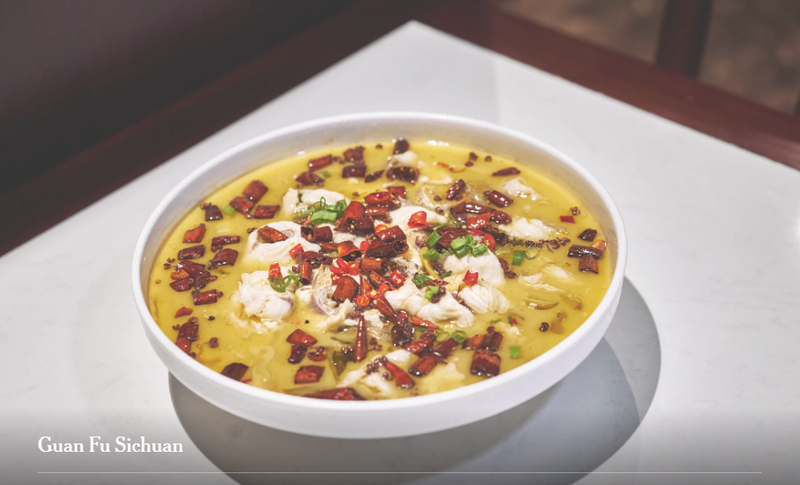 However, the dishes are very exquisite, beautiful, and has fuses the taste of other cuisine without losing the Sichuan cuisine characteristics. The culinary effort creates a new type of Sichuan cuisine that is more authentic, delicious, healthier, and higher quality for our guests. Yellow Millet Seed In Chinese legends, the yellow millet seed was first found in the western plains of Sichuan and domesticated. 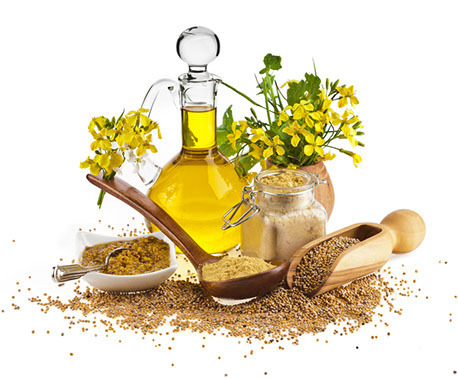 The yellow millet, because of its extremely high tolerance and high yield, and easy to cook, it has been known as "fast food" compared to other high-yielding grain. Thus, making the millet seed a staple in Szechuan cooking. 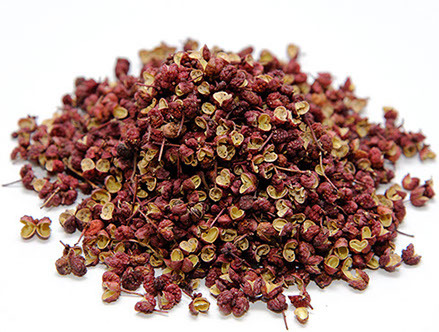 Szechuan Pepper from Hanyuan Hanyuan has been known as the home of the world’s best Szechuan pepper, dating back to the Tang Dynasty. Unlike Szechuan peppers grown in the United States, the Szechuan peppers grown in Hanyuan has a maroon color, compared to the black colors of those grown in the United States. These peppers contain a high oil to weight ratio (which is great for cooking), rich aroma, and numbing flavor. 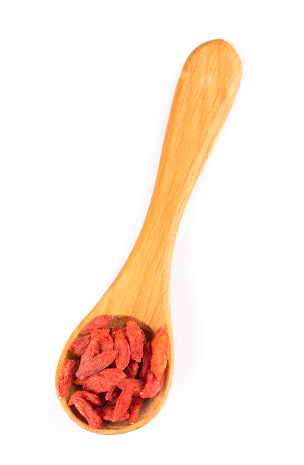 This pepper defines Szechuan dishes and is used very generously in Szechuan dishes. Secret bean paste Every chef has a secret ingredient. At Guanfu Szechuan, it is the bean paste. It is a little different from store brought paste, but the flavor is unique. 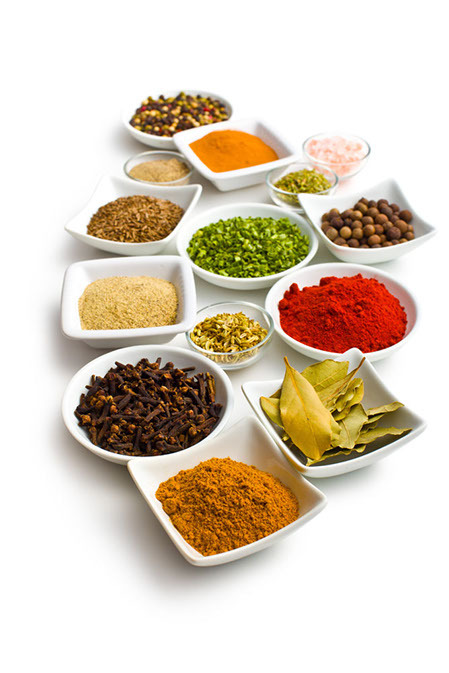 It is an exclusive and confidential formula with varying proportions of spices and brewing cycle. Attention to detail is the difference between good food and delicious food. In many Asian restaurants, especially in Chinese and Japanese restaurants, they offer either disposable wooden chopsticks or washable plastic chopsticks. Each type of chopsticks has their own pros and cons. Disposable wooden chopsticks are very sanitary, single use and wrapped, but they are not comfortable to use. They are smaller than plastic chopsticks and can splinter and the wood can break if you use too much strength since its lightweight (like a cheap pen). Plastic chopsticks are very comfortable to use, since it is weighted and designed for that. However, they need to be constantly washed and your 100% guaranteed that someone else used that chopstick before you and a person before that. Its sanitation is very questionable since these chopsticks are stored in exposed air after they are washed..
We thought for a long time on how to keep the utensils that are comfortable but yet very sanitary. Our research came across travel chopsticks. They are regular chopsticks with wooden tips that you will need to screw in for each use, which originated from Japan. Inspired by this, we have designed our own chopsticks with disposable tips. It is not only extremely comfortable, simple to use, and sanitary. To use, simply remove the tips from the packaging and screw on the tip to the chopstick base, just like travel chopsticks. We understand that we are probably the first Asian restaurant that uses these types of chopsticks in the united states. If your new to these types of chopsticks, the tips come with packaging with a how-to pictogram, but if you have any concerns, our friendly staff can help you. We went though a lot of research and every detail to ensure a better dining experience. Not all restaurants will devote the time effort and address every possible concern. 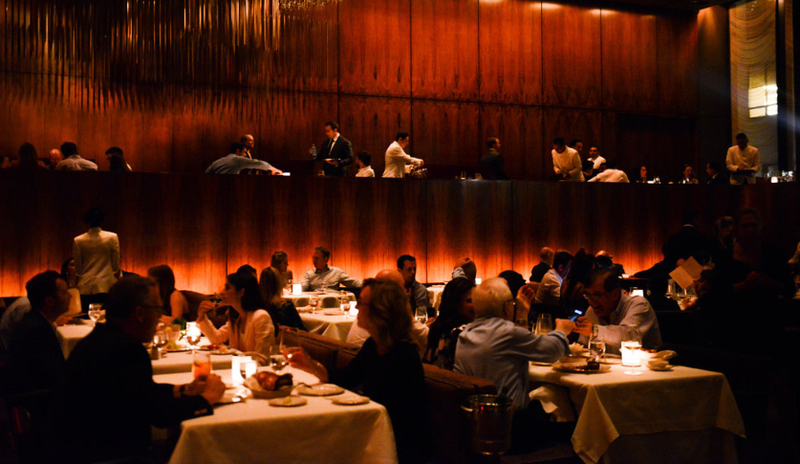 After all, the best dining experience is what we want to pursue. We hope to solve any problems in the restaurant and give our guests a satisfying dining experience. 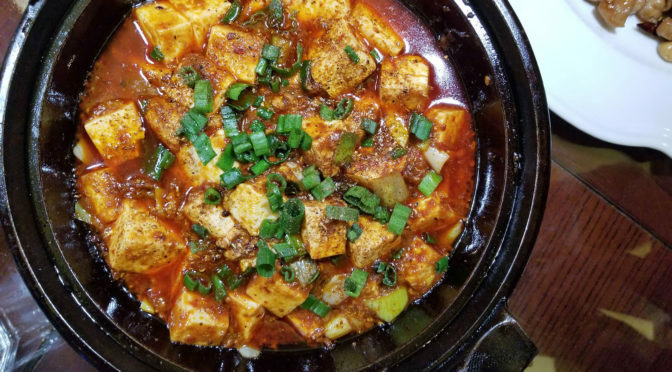 Before I’d seen my first chile pepper at Guan Fu, it was already clear that it is a new kind of Sichuan restaurant for New York. 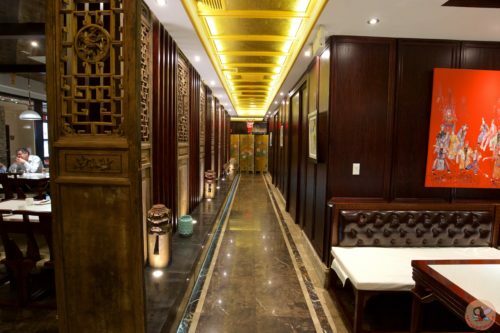 To get there, you head to downtown Flushing, Queens, cross a courtyard off Prince Street and pass between the two stone lions under a small Chinese gabled roof, guarding the front door. Inside is a dignified dining room where polished wood panels stand next to weathered wooden screens under gilded, illuminated ceiling recesses. Each December as I choose my favorite new restaurants of the year, I go slightly bonkers trying to find patterns. It must be a side effect of writing criticism on a weekly deadline, which forces me to focus on the task at hand. When I step back to look at the big picture in 12 months’ worth of reviews, my eyes have trouble adjusting to the light. Everything was excellent and the bamboo, the cuttlefish, the fish soup and the scallops (these were very expensive) were extraordinary. 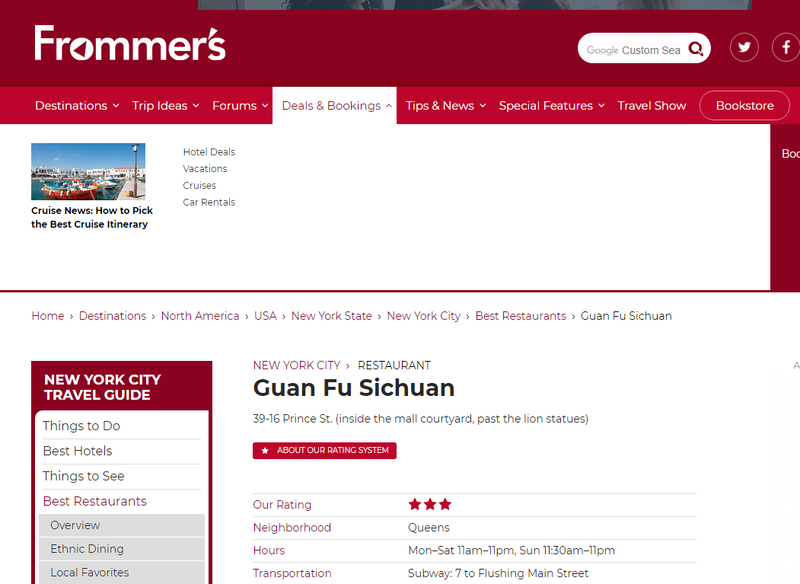 In general the freshness and variety of the ingredients, the level of the preparation, and the combination of execution and imagination at the highest culinary level puts Guan Fu on a different level from all other New York Chinese, and probably all North American. 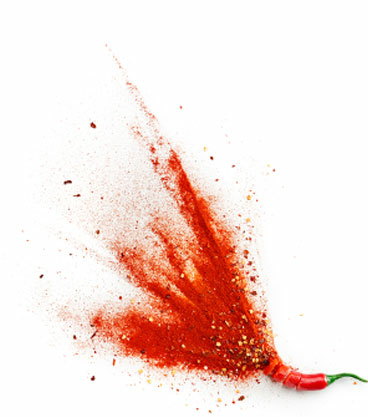 This does not at all mean that I will stop going to and loving Little Pepper and Spicy & Tasty (and many others)! It is a different kind of experience, not necessarily more enjoyable, but with amazing variety and freshness. Head to Flushing, Queens, and it feels less like visiting a Chinatown than teleporting to Asia itself. The shops, the fashions, the people—with not much imagination, you could be in Taipei or Xian. 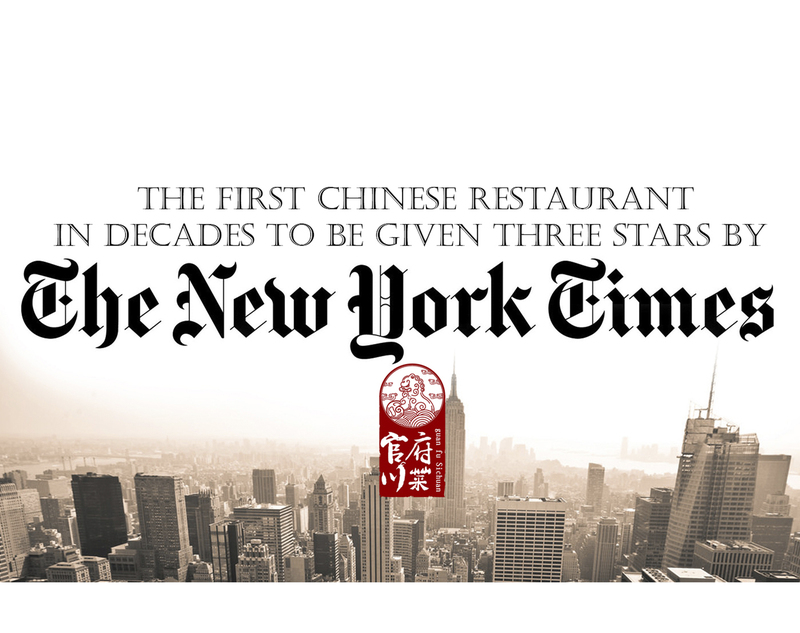 Needless to say, there are dozens of highly authentic Chinese restaurants out here, but the current champ is Guan Fu, the first Flushing restaurant to ever receive three stars from the New York Times (in late 2017). Its name translates to “White House,” a nod to its elevated cuisine—this is the type of food that Chinese nobility would have dined on, back when there was Chinese nobility.